Grade-boosting resources from former Principal Examiner Keith Brindle and a team of teaching and assessment experts. We did not submit these resources to AQA for approval. 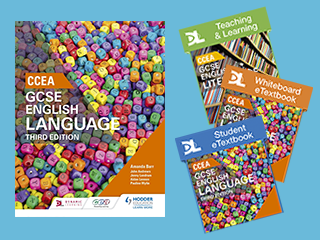 Our author team of senior examiners and teachers matched the resources to the 2015 AQA GCSE (9–1) English Language and Literature specifications. Check, reinforce and improve critical skills and textual understanding to give students the best chance of success in their AS/A-level English Literature exams. 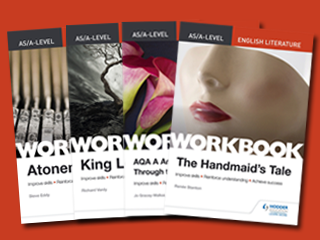 New for 2018, this series of Workbooks supports the 2015 A-level specifications, with over 150 activities for each set text. Our Student Book has been endorsed for use with the 2017 CCEA GCSE English Language specification. We also have a range of print and digital resources to support both Language and Literature. To receive the latest information, free resources and special offers, sign up to our English eUpdates. Motivate your students to achieve real progress. Core English is a set of resources created to be used flexibly and designed so that students can make real progress in Reading and Writing at 11-14, in readiness for GCSE and beyond. Topical articles, fresh literary analysis and expert exam advice will deepen your students' subject knowledge and help them develop independent learning skills. Direct your students to achieve stand-out success in their Shakespeare questions with the only GCSE play texts matched to the 2015 AQA and WJEC Eduqas specifications. Packed with grade-boosting exam-focused activities and insider insights, these books offer you much more than a normal play text. Get straight to the heart of Shakespeare’s plays and watch your students’ confidence and understanding develop faster with these abridged play texts from Globe Education. To find out more about the free online Teaching and Learning Resources for each play click here. To celebrate Shakespeare Day we’re offering 20% off our range of KS3, GCSE and AS/A-level Shakespeare titles. 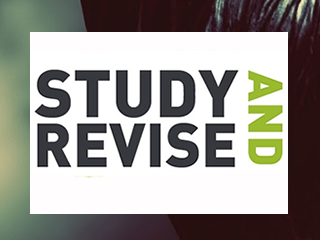 These literature guides help students read, analyse and revise their set texts throughout the course to achieve their best grade in English literature. 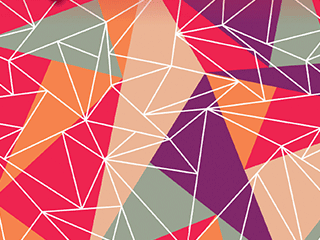 Choose from 19 GCSE and 19 AS/A-level titles matched to the 2015 specifications. 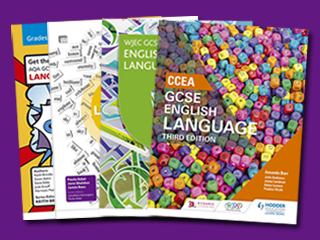 Our Student Books have been endorsed by WJEC Eduqas for the 2015 GCSE (9–1) English Language and Literature specifications. They are supported by a range of print and digital resources. 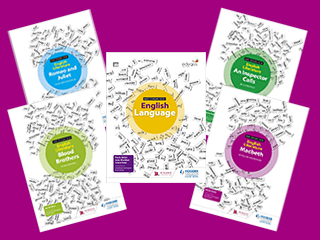 We have a range of print and digital resources for the AQA, WJEC Eduqas, WJEC and CCEA GCSE English Language and Literature specifications. Click on your specification below to see the available resources. 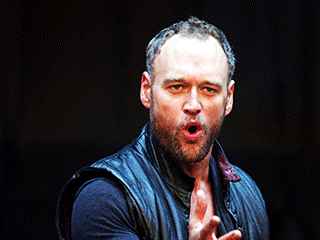 A powerful, theatre-based approach to teaching Shakespeare, direct from Shakespeare's Globe. Activities and unique resources enable students to engage actively with each play’s language and key themes in both print and digital formats. They are designed for use across Key Stages 3 and 4 with an emphasis on developing students' enthusiasm, understanding and achievement. Available exclusively on the iBookstore, the Globe Education Shakespeare iBooks textbooks offer a fresh approach to engaging 11 to 16 year olds, helping them to understand Shakespeare’s plays as performance texts. 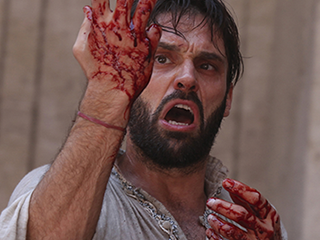 The editions feature activities from the rehearsal room and provide an insight into the way Shakespeare is created in performance today, allowing students to experience the same process of exploration and discovery as actors at Shakespeare’s Globe. Accessible, graphic versions of the most popular GCSE set texts, designed to support inclusion and raise standards in reading. The Graphic Book will provide an overview of the set text with plot and characters clearly delineated, but will also focus on aspects of the text that examiners find students struggle with most in the exam. Boost the reading attainment of your pupils! The Hodder Reading Project is the very best reading scheme aimed squarely at Key Stage 3. Specifically designed to break through barriers to reading from Level 2 through to Level 6, it focuses on the skills and strategies which pupils of all abilities need to improve their reading. 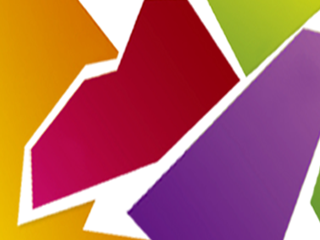 An innovative new course for planning and delivering the new Key Stage 3 curriculum. It provides multi-media resources that are easy to use and suitable for pupils of all abilities. 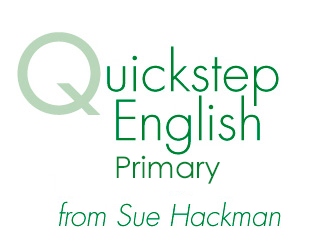 Based on our Upgrade English online resources and fully aligned to the new Key Stage 3 Curriculum, each Teacher’s Book provides sharply-focused intervention tasks, with sets of teacher notes and accompanying student worksheets to improve student's reading and writing skills. 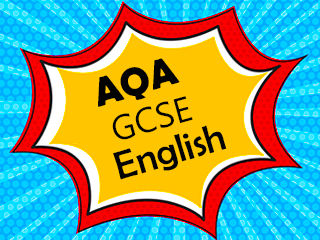 A creative and versatile range of resources for all the new AS and A level English Language, and English Language & Literature specifications. These bestselling texts have been comprehensively revised to ensure full Assessment Objectives coverage and fulfilment, and delivery of the four-unit courses. Prepare your pupils for the GaPS test with this new series that combines instruction and tests in self-contained units. This set of learning resources supports your pupils as they develop into competent users of language. Grammar, Punctuation, Spelling, Vocabulary and Handwriting. Help your students build basic skills in English with this series of resources comprising guidance, practice and tests across the five key skills of Grammar, Punctuation, Spelling, Vocabulary and Handwriting. These resources support students as they develop into competent users of language. Accessible graphic Shakespeare titles to support pupils at Key Stages 3 and 4. 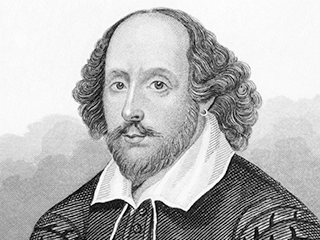 Using a carefully edited text and a unique cartoon-strip format to link important passages, the Shakespeare Graphics series brings to life Shakespeare's most popular plays, making them accessible to students of all abilities. When a move to a new house coincides with his baby sister's illness, Michael's world seems suddenly lonely and uncertain. Then, one Sunday afternoon, he stumbles into the old, ramshackle garage of his new home, and finds something magical. A strange creature - part owl, part angel, a being who needs Michael's help if he is to survive - Skellig. The popular and trusted Key Stage 3 anthology – completely updated to meet the demands of today’s classroom and the National Curriculum. Develop your students’ love of poetry with a rich selection of poems ranging from chaucer to modern-day poets. 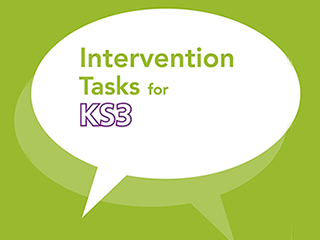 This new series of online digital resources for Key Stage 3 and Key Stage 4 English provides a range of sharply focused intervention tasks for Levels 2–7 and offers comprehensive support for reading, writing, speaking and listening. 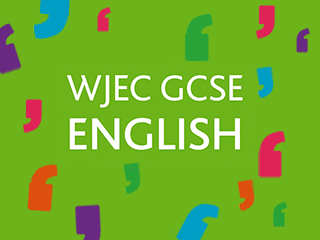 Our Student Book has been endorsed by WJEC for the 2015 GCSE English Language specification and is supported by a range of print and digital resources for Language and Literature. From an accompanying Teacher’s Book and digital Teaching and Learning Resources to study and revision guides, we have support for every stage of your course. A beautifully illustrated introduction to the dramatic and world-changing lives of people who were unafraid to ask big questions and challenge the way we think. Give An Inspector Calls a new lease of life. This 12-week scheme of work is ready to pick up and teach - and ensures that your lessons are in line with the latest AQA specification. Practise and perfect the skills that students need to succeed with this exam-focused Workbook; packed with questions for every section of the WJEC Eduqas GCSE (9-1) English Language exam papers and written by an experienced examiner and teacher. Enable students to achieve their best grade in GCSE English Literature with this year-round course companion; designed to instil in-depth textual understanding as students read, analyse and revise the AQA Poetry Anthology: Power and Conflict throughout the course. 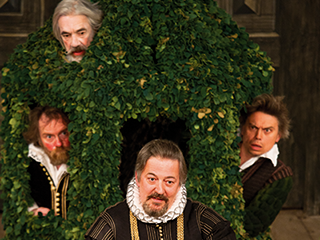 Get straight to the heart of Shakespeare's Twelfth Night; students' confidence and understanding develop faster as they explore the plot, themes and Shakespeare's language, which is supported throughout this abridged play text from Globe Education.